It was 2nd. December 1971, a new country on the map of the world appears – United Arab Emirates (UAE). Nobody at that time knew that this small country will rise to the glories of the world. 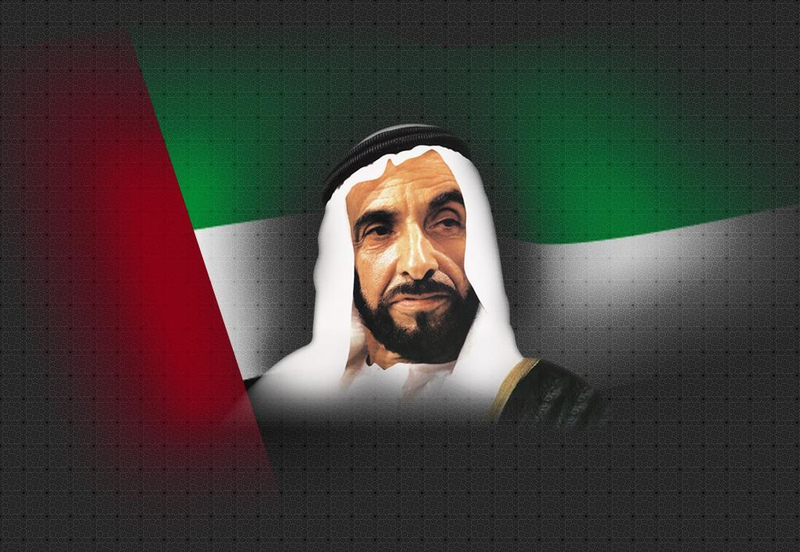 It was, no doubt, a great vision of a great leader – His Highness Sheikh Zayed bin Sultan Al- Nahyan, the founding father of UAE, that turned this Land of Sand into The Land of Dreams. 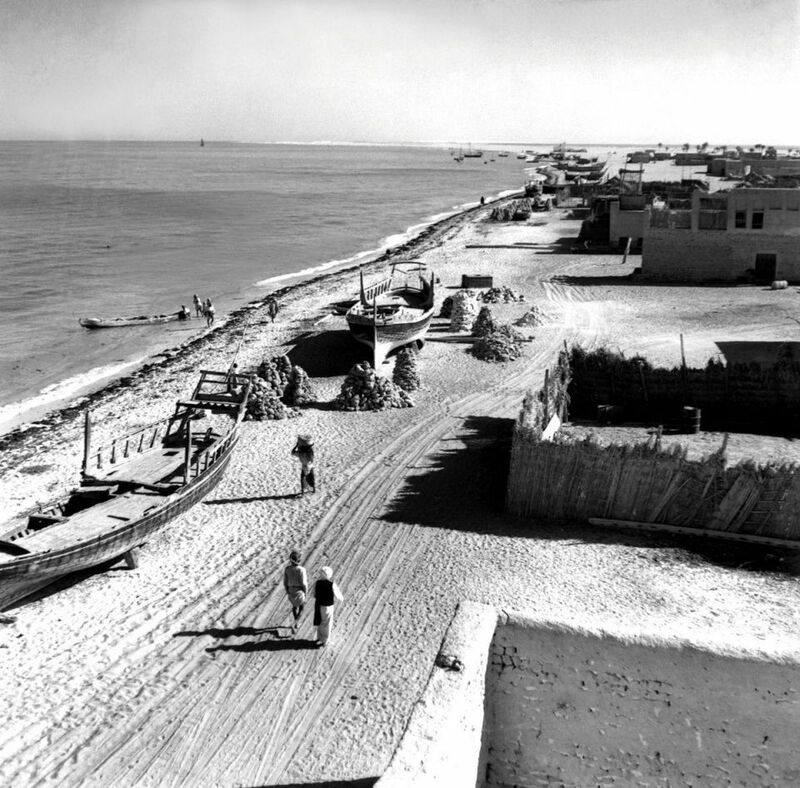 At the time of the unification of these emirates, albeit oil exploration and export had started but by and large, there was only sand, hot and harsh climate in this area. In fact, people in the world considered this region uninhabitable. The only source of earning of its inhabitants was fishing and finding pearls from sea. 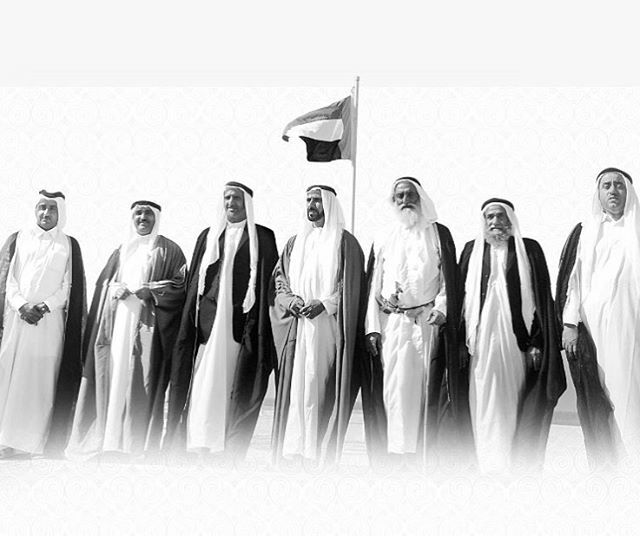 It was a glorious decision of unification of all emirates by rulers of that time which changed the fate of people of this land and brought a new dawn of success, progress, and prosperity for them. Feeling pride about their forefathers is right for the current generation of Emiratis because they are harvesting a gold crop sowed by those visionary leaders of that time. 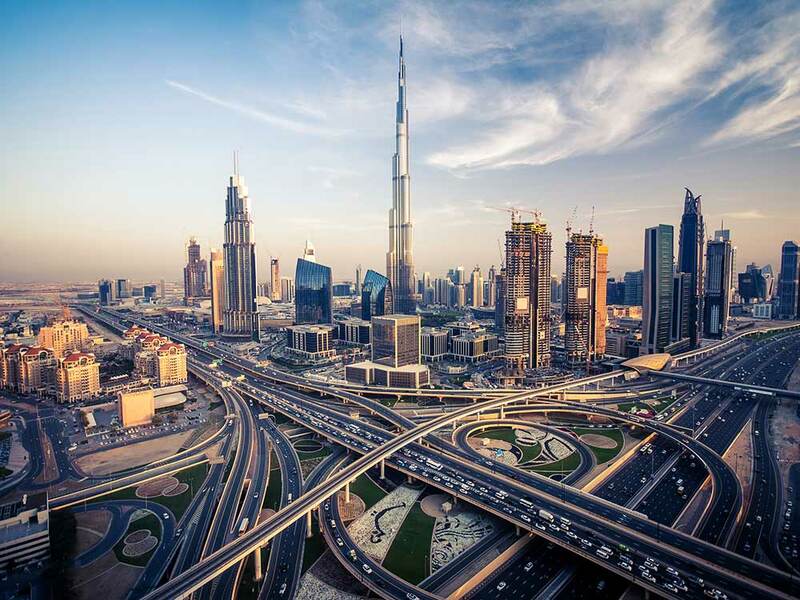 UAE has grown from a backwater hamlet to the Middle East’s most important economic hub. It has developed an excellent blend of eastern and western cultures while maintaining its own traditions. But to build skyscrapers in deserts, gather over two hundred nationalities in the country and make this multicultural society a role model of cohesion was not an ordinary task. This marvelous journey of transforming UAE into a vibrant country is the outcome of fine planning and sincerity of Sheikhs of all emirates under the leadership of HH Sheikh Zayed bin Sultan. They set brilliant examples of honesty, hard work, dedication and determination for others to follow. Today, people from all around the globe vie for reaching UAE for the living and earning because current rulers of UAE are also reflecting the legendary traditions of Sheikh Zayed era. UAE has been a Land of Opportunities since it came into being. A lot of people came here with only a few dirhams in the pocket and by hard work and honesty, they rose to become millionaires and billionaires. These success stories show how much opportunities this land offers. The kindness and generosity of Sheikh Zayed was not restricted to UAE only. He used to donate uncountable money and resources for the betterment of humanity all over the world, especially to the impoverished countries. His projects in different countries are still providing relief to the poor ones; especially hospitals established by him are the greatest gifts for poverty-stricken people.